A complaint has been made to the police about the conduct of former Sutton councillor, John Drage, in trying to influence a member of the council’s planning committee over the decision to grant permission to Viridor to build an industrial-scale waste incinerator at Beddington Lane. The police are understood to be investigating the complaint and they have taken witness statements. Drage, and his wife, Dr Elaine Drage, a retired former senior civil servant, are lifelong friends of Colin Drummond, the former CEO and chairman of Viridor. Indeed, Elaine Drage is godmother to one of Drummond’s sons. Viridor has been granted a 25-year contract, worth £1billion, to operate the incinerator by the South London Waste Partnership, which comprises representatives of Kingston, Merton, Sutton and Croydon councils. John Drage was one of Sutton Council’s representatives on the SLWP committee up to 2012, at the point it was awarding the lucrative public contract for the incinerator to Viridor. There is no record of Drage ever declaring his friendship with Viridor’s Drummond when a member of the SLWP committee. Last month Viridor appointed John Drage to oversee the distribution of £1.6 million of its Section 106 contributions – a form of “development tax”, spent on local schemes by developers of major projects. 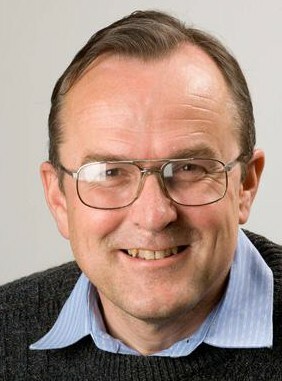 The police complaint is understood to involve another former LibDem Sutton councillor, Stephen Fenwick, who was a member of the planning committee who initially voted against planning permission for Viridor, but crucially then changed his mind at a second meeting a few weeks later when the incinerator was given the go-ahead. The controversial scheme will see more than 300,000 tons of rubbish trucked through Croydon every year in a fleet of HGVs, to be burned at the Beddington plant. The police complaint has been made after Sutton Council, which is under LibDem control, decided that there was nothing to investigate. Although no longer a councillor, John Drage is the chairman of Sutton’s Liberal Democrats. He recently oversaw the expulsion from the party of Beddington North councillor Nick Mattey, who has opposed the incinerator scheme in the interests of his ward’s residents. Viridor’s charity arm, Viridor Environmental Credits, made a £275,000 gift to Holy Trinity church in Wallington. 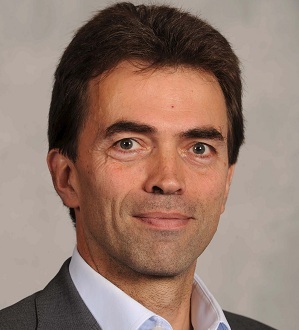 The church happens to be used by local LibDems, including MP Tom Brake and his election agent, Elaine Drage, for party meetings and campaigning. The Drages are regular attendees at the church. Key to any police investigation will be whether any members of the Sutton planning authority were influenced to change their vote to grant permission for the incinerator. The guidance provided by the Local Government Association, based on the Nolan Principles for conduct in public office, make it very clear that lobbying of members of planning committees is not allowed, and that planning decisions should never be “whipped” along party political lines. A failure to disclose a pecuniary interest is a criminal offence which can lead to fines of up to £5,000 and disqualification from being a councillor for five years. That may not be something which will bother John Drage, who retired from elected office last year. In any case, Dragehas said that the generous six-figure gift to his favourite church had nothing whatsoever to do with the Viridor planning decision. Inside Croydon first reported Fenwick’s complaint that he was coerced into changing his vote earlier this year. At the first planning committee meeting, staged on April 24, 2013, the scheme failed to achieve a majority in favour, when two Conservatives, plus Fenwick, voted against. When the committee was hurriedly reconvened less than a month later, Fenwick opted to vote in favour of the scheme, along party lines, as did Monica Coleman and Margaret Court, LibDem councillors who had abstained at the previous meeting. No credible explanation has ever been offered over what changed the three LibDem councillors’ minds on the issue. But Fenwick made a public statement last month to say that he was lobbied on party political lines by John Drage and Councillor Colin Hall, the second Sutton LibDem to sit on the SLWP committee. Hall died earlier this year. Fenwick said that at the time of the first planning meeting, he “was against the facility on the grounds of air pollution and environmental issues”. Which all sounds a bit like being whipped on political party lines. Fenwick also described Drage and Hall’s conduct towards him as “manipulative and forceful”. Fenwick says he underwent “a high level of stress and embarrassment” as a consequence of his change of heart. “I personally hold John Drage responsible for the suffering I endured in public from having been forced into changing my vote regarding the Beddington incinerator.” Fenwick was ridiculed in an online animation put together by anti-incinerator campaigners. Fenwick was also under stress over a court case he was facing involving allegations of drunkenness and racial abuse against a West End barman. When found guilty, Sutton LibDems removed the party whip from Fenwick. 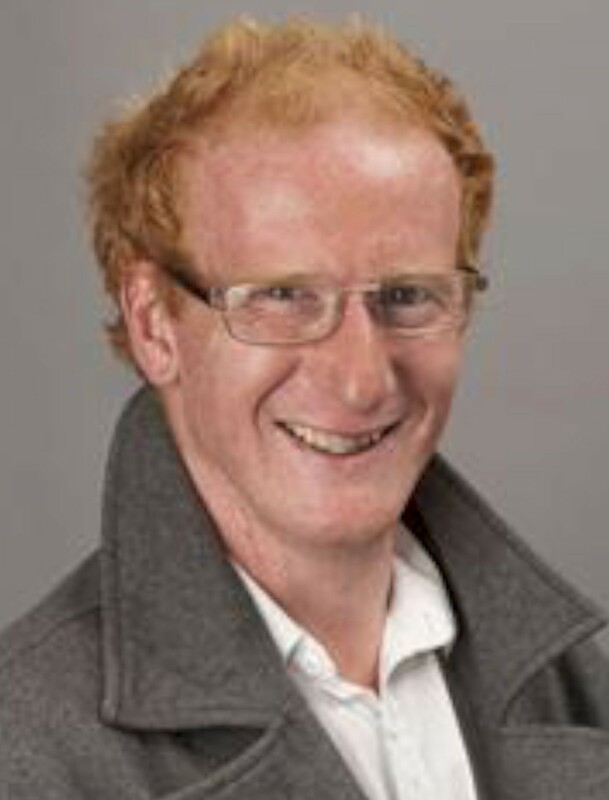 At the time of the Viridor planning meetings, Fenwick had lost his home and was sleeping rough – sometimes staying overnight in the council offices, something of which the council leader, Ruth Dombey, and her LibDem colleagues, will have been aware. Work to build the Viridor incinerator began on Beddington Lane three months ago. This entry was posted in Business, Croydon Council, Croydon Greens, Environment, London-wide issues, Nick Mattey, Planning, Refuse collection, Shasha Khan, Stephen Fenwick, Sutton Council, Tom Brake MP, Waste incinerator, Wildlife and tagged Beddington Lane, Beddington Lane incinerator, incinerator, John Drage, Liberal Democrats, Sutton Council, Viridor. Bookmark the permalink. While the whole “political” and potentially criminal thing is fascinating and I can’t wait to see what turns up ,I just want to step back a little to reconnect to the dangers to children of the Viridor devlopment in the light of the VW scandal and the TV brain effects slot. Governments since 1993 have allowed manufacturers to get away with murder by allowing a lax and corrupted testing regime for diesel engines,rubbish MOT regulations and exhaust particle filter removals. Hardly an accident,more a coordinated strategy.VW,and likely more, have developed software tricks once…..and,as if that wasn’t bad enough had added a SECOND set of tricks to their US 2016 engine roll-out! You bet the US will get them, even if not primarily for health reasons. The population has and will grow.The “long term economic plan” relies on a debt fuelled consumer spend with a central element being car purchase (50% of which will be diesel).Congestion will increase.Viridor have a secret plan to fly all the rubbish in by magic carpet,not by lorry,through our already extremely congested roads.It will cause no extra pollution and nor will the incinerator.I heard this from some flying porkies myself. One of the biggest failures of council planning (apart from corridor Mafia pressure) is to pretend that outer London has not been severely affected by air pollution,and that Sutton hasn’t air pollution mortality above that of Tower Hamlets.The basic assumptions on air quality in the planning report ar seriously mistaken and should be reevaluated. Lastly I want to mention the problem of the serious effects of pollution on childrens’ brains.Nobody wants to admit it,talk about it or put it into any reports.This is peculiar because the research has been going strong for at least two decades and comes from many sources of the highest quality. Perhaps people just can’t bear the thought…like avoiding provision for mental illness.Perhaps it is too painful to think of our loved children being damaged on their walk to school whilst we are powerless to stop it.Perhaps the brain is too near what we think of as the soul and the fear is too great. Anyway the fight against the incinerator has to start all over again and we can all thank VW for something.